China Tassel & Trimmings Manufacturer is located in Taizhou which is the new habor city in Zhejiang. 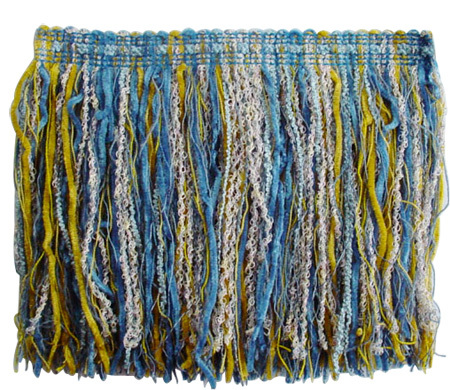 It is a key enterprise specializing in the production and design of tassels, fringes, trimmings, lace, laces and cords. Nowadays, the enterprise has more than 70 sets of decorative borde machines and cord machines. It also specializes in the manufacturing of children's articles with the brand of “miying house” such as children's shoes, caps, hankerchiefs, blankets, pillows etc. Since established, we have designed many new products, lace, laces in good style and colours with the pioneering spirit of constantly creating and learning. We sincerely welcome you to our factory for inspection and instruction.